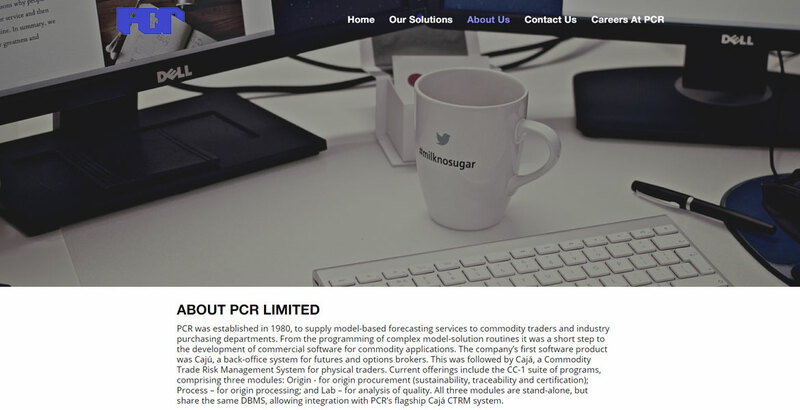 PCR was established in 1980, to supply model-based forecasting services to commodity traders and industry purchasing departments. 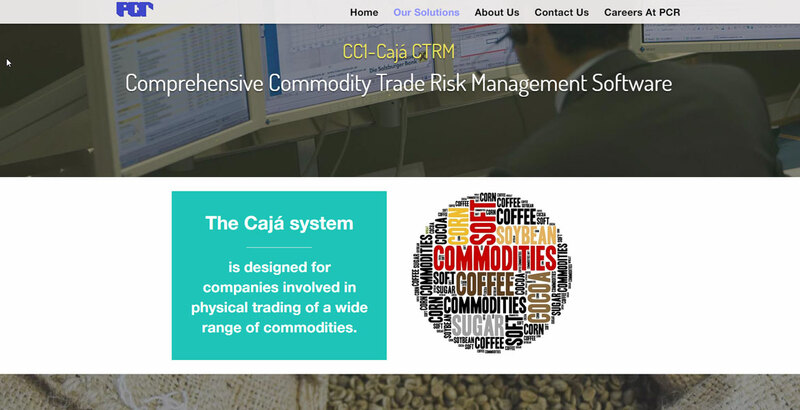 From the programming of complex model-solution routines it was a short step to the development of commercial software for commodity applications. 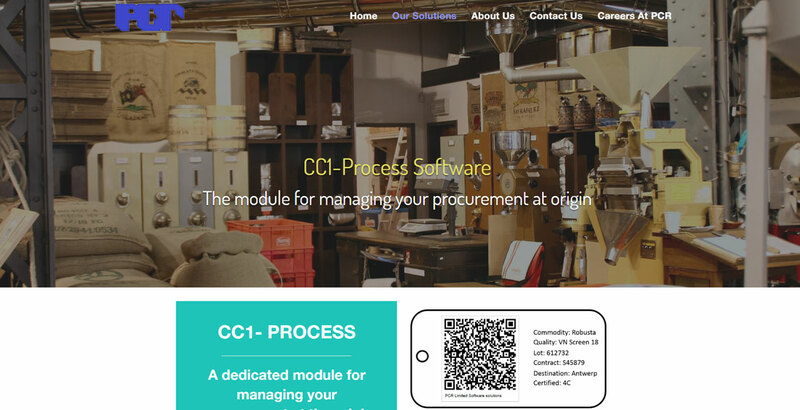 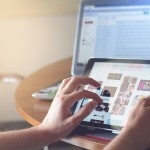 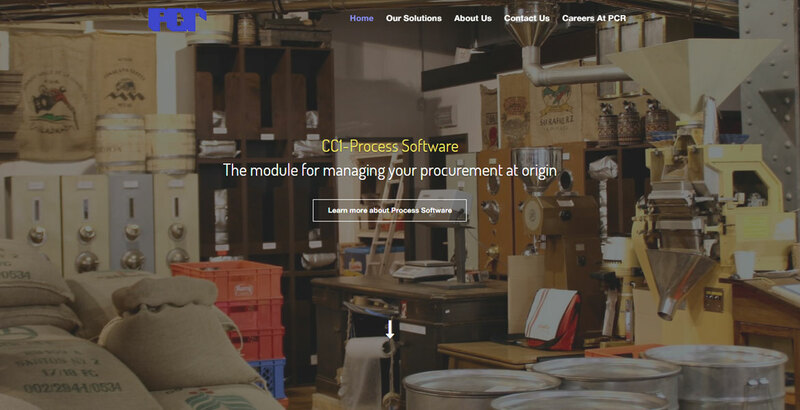 They contacted us for setting up a website which would allow them showcase the different Software Packages and Custom Solutions they offer to the Industry.